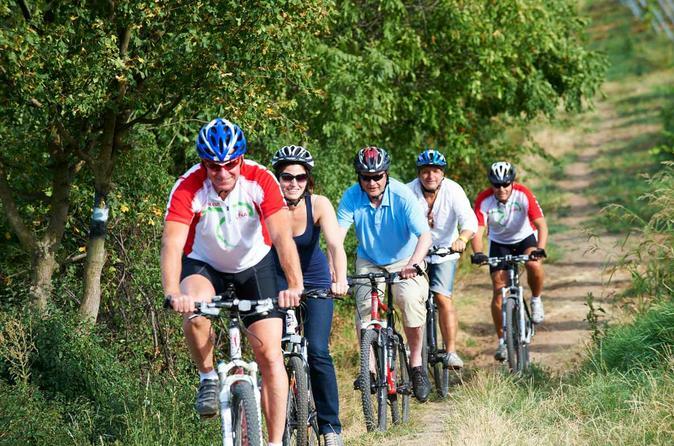 Spend a day in the Austrian countryside on this bike tour from Vienna! 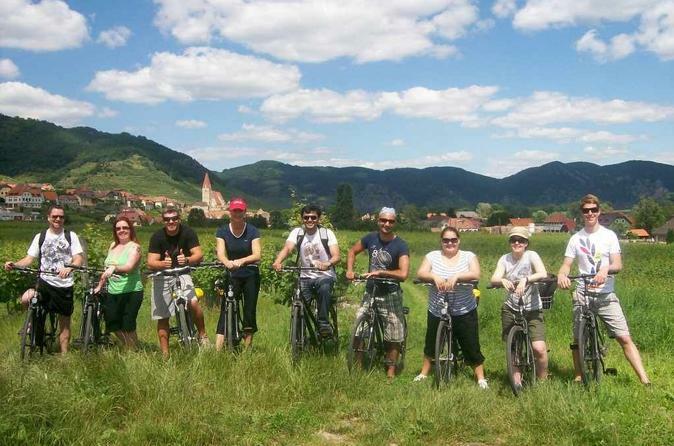 Enjoy wine tasting, easy biking through breathtaking scenery, swimming in the Danube and feasting on traditional wine taverns in one of Austria's best wine regions, the Wachau Valley. 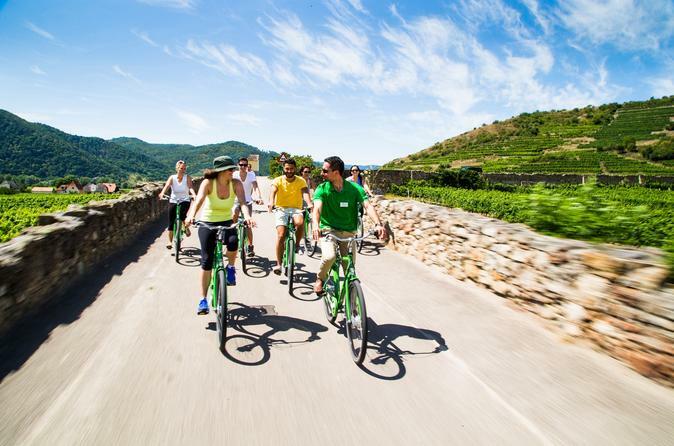 Spend a day cycling and wine tasting your way through one of Austria’s most beautiful winemaking regions: the UNESCO World Heritage-listed Wachau Valley. After a train ride from Vienna to Krems, hop on a bike and follow a guide through the picturesque landscapes and villages of the Wachau Valley, stopping at several wineries to sample local wine. Enjoy free time in the medieval town of Dürnstein and at Kuenringer Castle ruins before relaxing over lunch at the last winery. Finish with a short Danube River ferry ride before returning to Vienna by train. 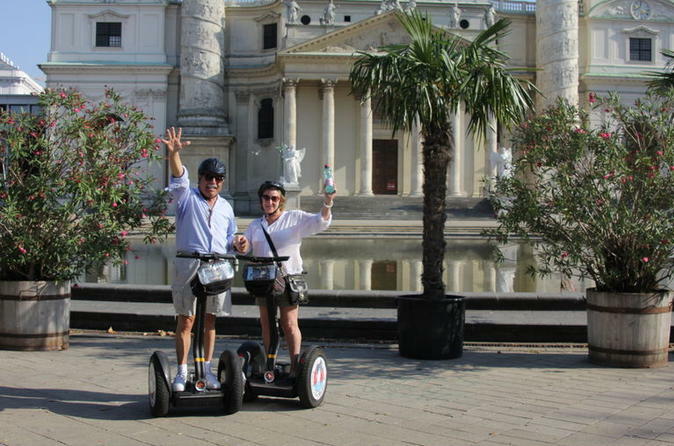 Cruise effortlessly through Vienna on a morning, afternoon or evening Segway tour, a great way to see the city! 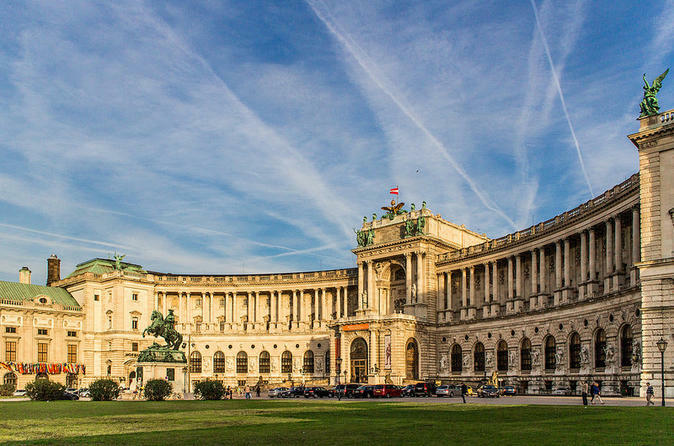 Travel along the Ringstrasse, admire Hofburg Palace, see the Rathaus building and visit beautiful parks while hearing interesting stories and facts about Vienna's history and culture from your friendly guide. You'll make several stops along the way for photo opportunities. 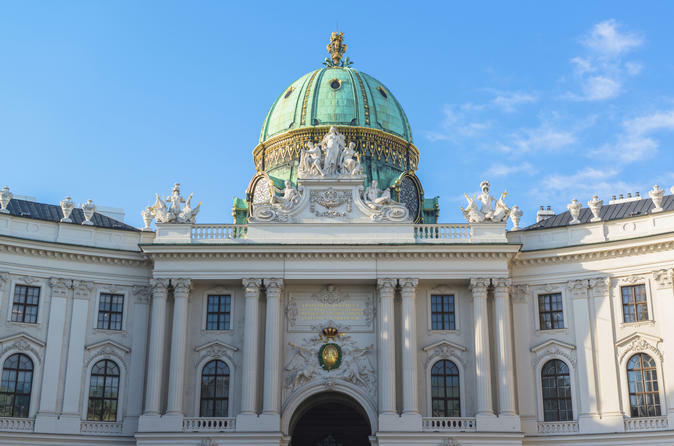 For a great overview of Vienna's must-see sights, take the morning or afternoon tour; for a more scenic experience of the Austrian capital, take the evening tour. 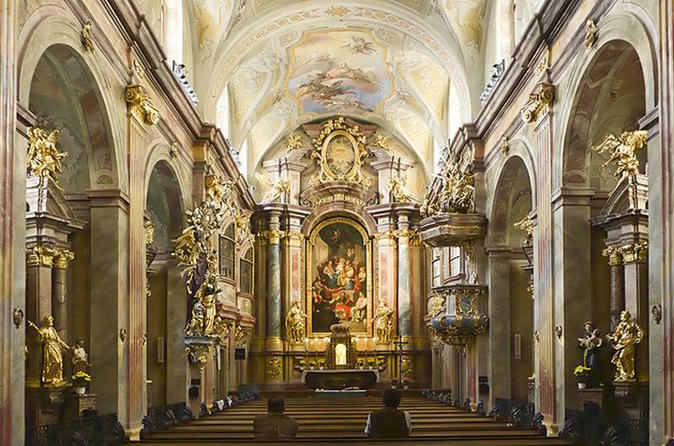 Step inside one of Vienna's most beautiful baroque buildings–the 'Annakirche' (St. Anne's Church)–for an evening of live chamber music. Each 1-hour concert is performed by a talented string quartet, and the music varies between Mozart, Beethoven, and Schubert — all three of whom lived and composed in Vienna during some point in their careers. Take a seat and admire the church's stunning architecture, then appreciate the impressive acoustics once the music starts. 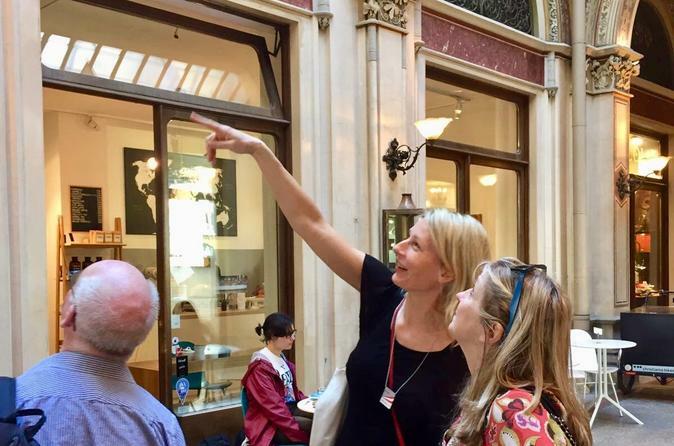 Get a complete overview of Vienna's Old Town on a 3-hour walking tour. 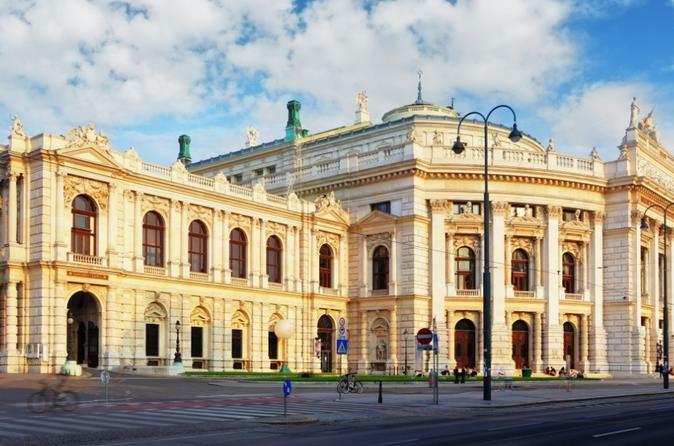 Explore Vienna's alleys and sweeping squares to discover both famous and hidden historical sights including Vienna Opera House, the gates of Hofburg Palace, Heroes’ Square, the Ringstrasse, the Jewish quarter, Mozart’s house and St Stephen’s Cathedral. You'll also hear stories about Vienna’s fascinating history, from the Middle Ages and Renaissance to World War II and today. Numbers are limited to 15, ensuring a personalized experience. 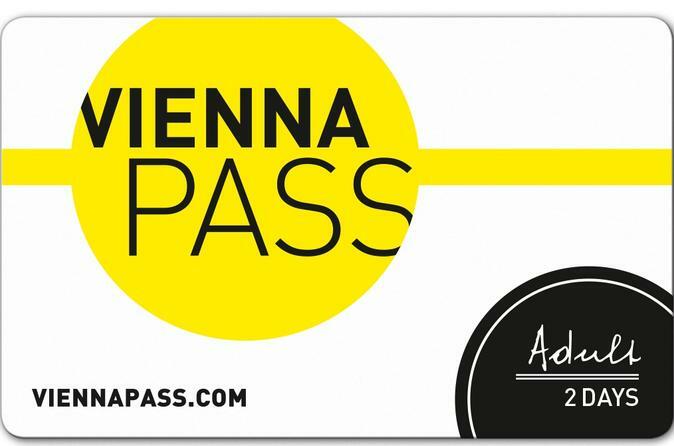 See the best of the magical Austrian capital with a Vienna sightseeing pass, which gives you free access to more than 60 attractions. Choose between a 2-, 3- or 6-day pass and avail of unlimited hop-on hop-off bus rides to carry you between the sights. Explore museums and royal palaces, enjoy panoramic views from the Giant Ferris Wheel or catch a glimpse of giant pandas at Tiergarten Schönbrunn (Vienna Zoo). Save precious sightseeing time with this pass, which grants you faster access to many of the city's top attractions. 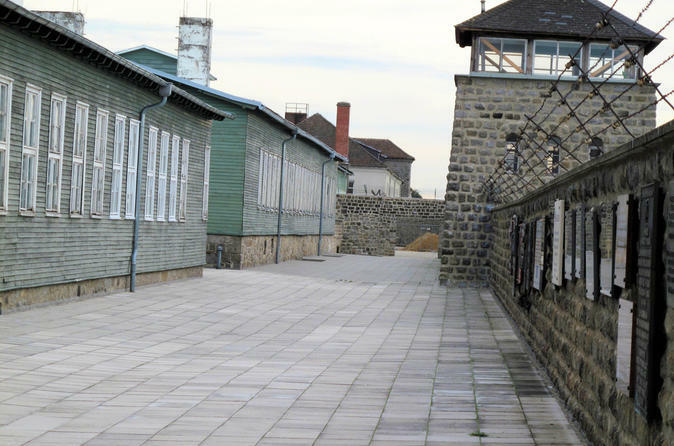 Pay tribute to the victims of the Holocaust with a trip to Mauthausen Concentration Camp, one of the largest Nazi labor camp complexes during World War II. Just two hours from Vienna, the former camp provides a poignant look at the horrors perpetuated by Hitler during the war. Watch a historical documentary and take an audio tour of the grounds. This small-group tour limited to fifteen participants includes round-trip transport from Vienna. 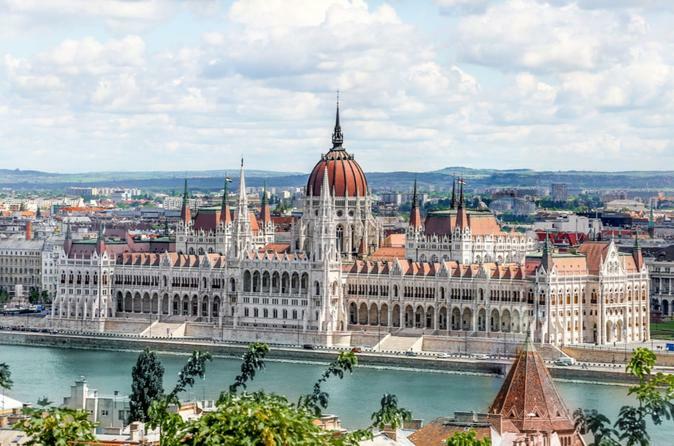 Visit Budapest – the “Paris of the East”. 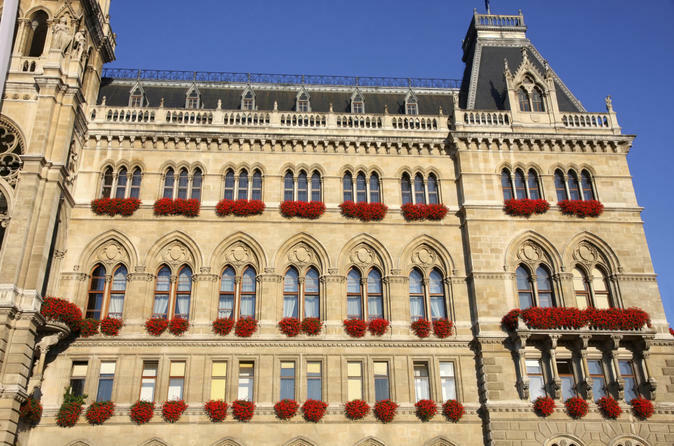 Explore the UNESCO World heritage sites including the Banks of the Danube, the Buda Castle Quarter and Andrássy Avenue. Enjoy a day filled with historic and cultural impressions in a Budapest, that stands for the most important monuments of these flourishing and friendly two parts of the town: Buda and Pest, where the Castle Hill and the banks of the Danube are included in the UNESCO World Heritage Sites, as well as Matthias Church, Fisherman´s Bastion, House of Parliament, St. Stephan´s Cathedral, the Opera, Heroes Square, Chain Bridge, Vajdahunyad and the Royal Palace. You will have also time for lunch and shopping. 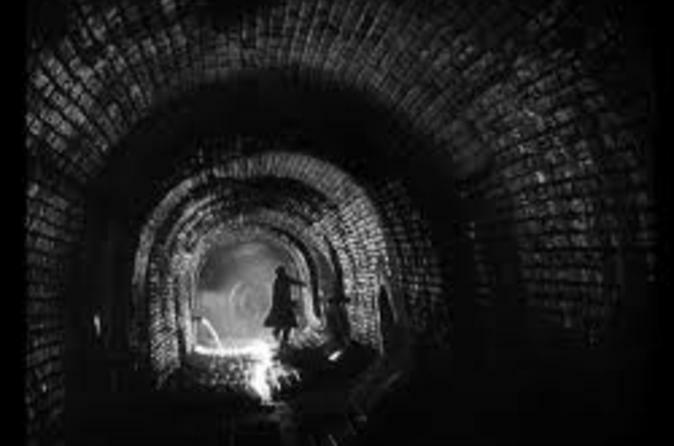 In the afternoon we will return to Vienna and your hotel. 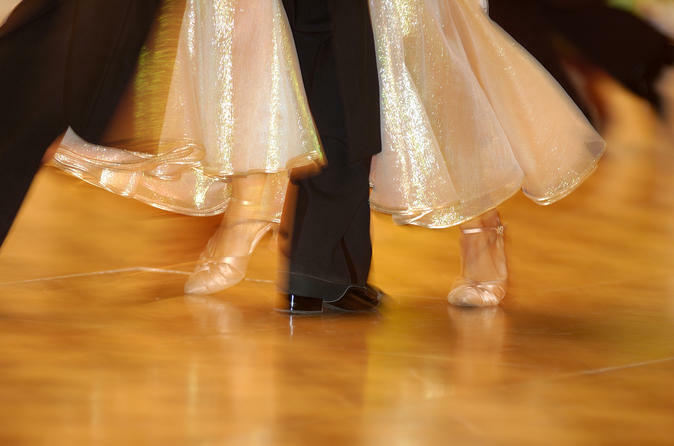 When you’re in Vienna, don’t miss out on the chance to learn the Viennese waltz, created in – where else? – Vienna! 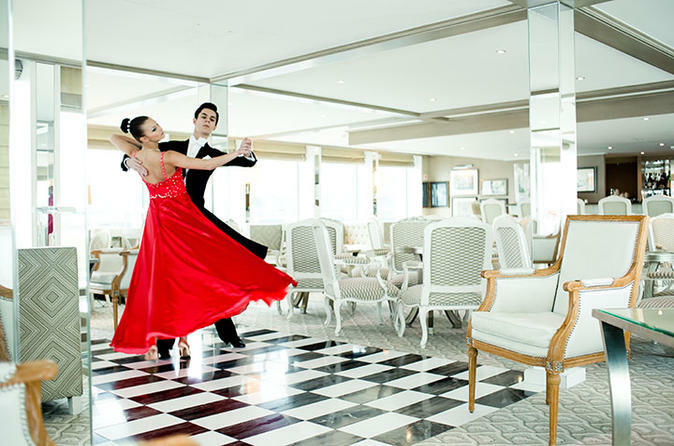 The Viennese waltz became famous mostly due to the beautiful waltzes composed by Vienna native Johann Strauss, whose music you and your partner will dance to as you learn the basics from an expert instructor. In just 45 minutes, discover the steps and beats of the Viennese waltz and take home unique memories of your Vienna holiday. 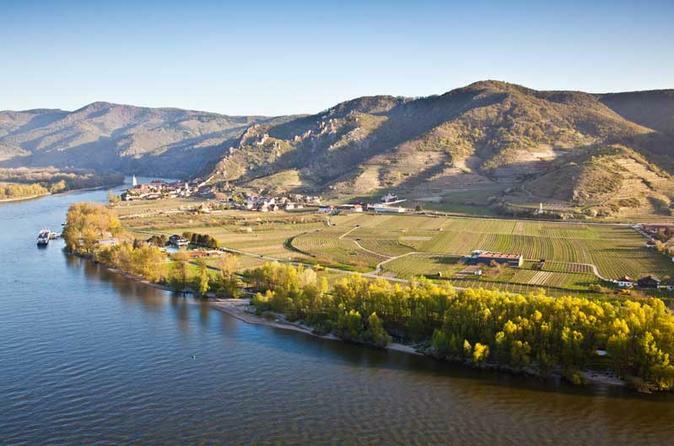 Explore Wachau Valley, Austria’s premier winemaking region, on a full-day tour with a private guide! After leaving Vienna, travel into the heart of the romantic region and enjoy two wine tastings. 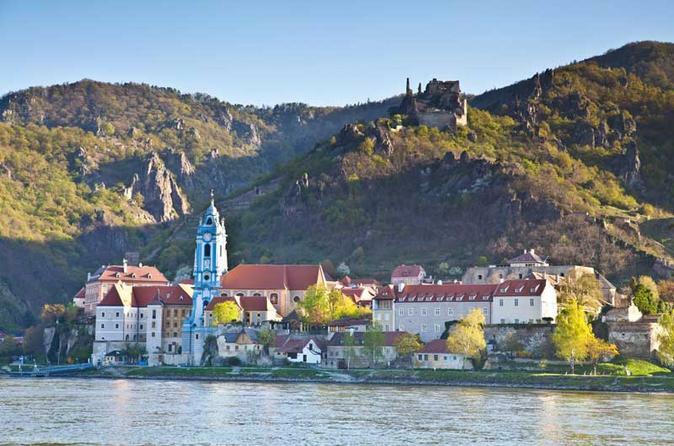 Sip on light Wachau Valley wines, and then visit the UNESCO-listed town of Dürnstein to sample locally produced schnapps, chocolate and more. If your tour takes place in the summer, you'll then enjoy a Danube River cruise to Melk; alternatively, if you travel in the winter months, enjoy a long lunch at a wine tavern. Your day finishes with a trip to Melk’s impressive Benedictine monastery – Melk Abbey -- before returning to Vienna. Wake up and get a thorough introduction to Vienna’s dynamic food and drink scene around 9:30am. With a local guide, you will see the best places to stop for all manner of sweet versus savory. 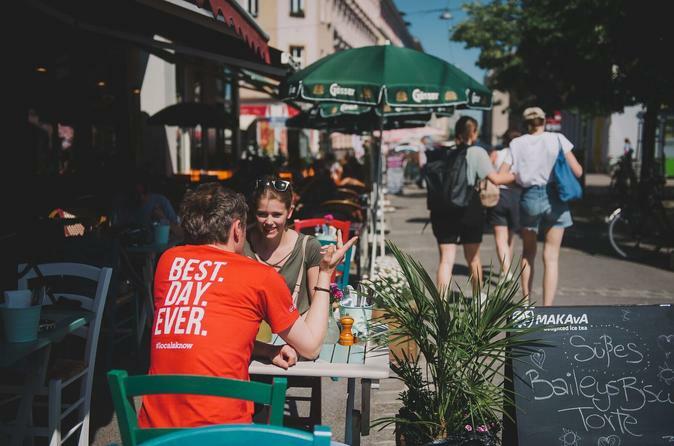 Walk through the trendiest neighborhoods in a small group and discover the legendary markets of this extraordinary city. Find out where to sip the best coffee in a city filled to the brim with historic coffeehouses and hear about the legendary debate over who invented the most famous dessert in Vienna. 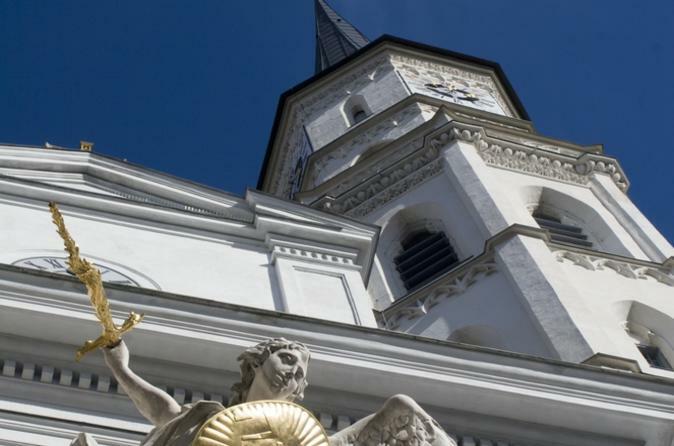 Enjoy an evening of classical music at St. Charles Church in Vienna. 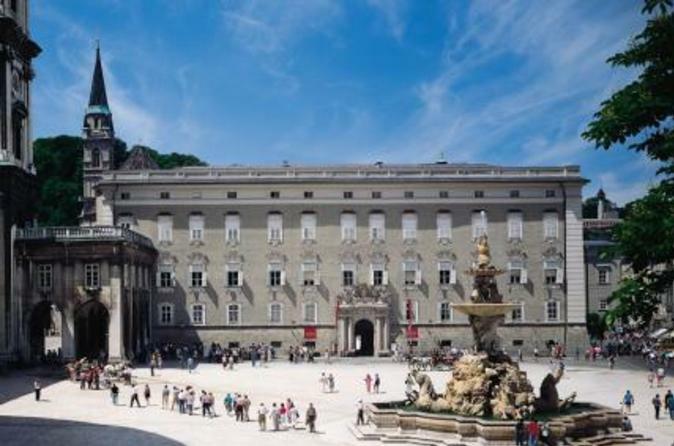 Listen to the choir and soloists of the Salzburg Concert Society and the Orchestra 1756 on period instruments for about an hour in an impressive location. 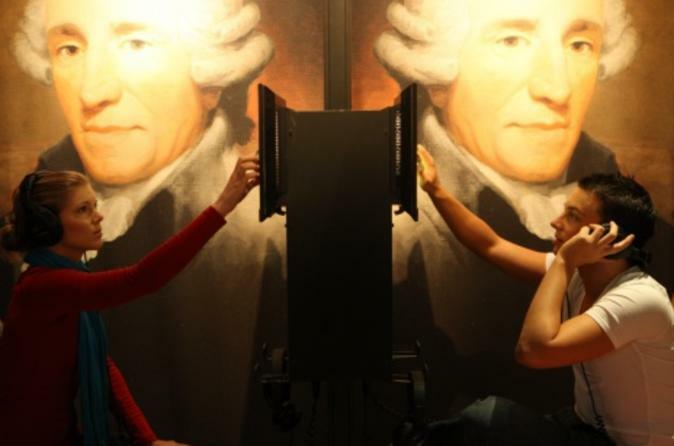 Visit the House of Music, Vienna’s interactive sound and music museum, and explore at leisure. Pop on audio headsets if you wish, and browse the countless musical artifacts while learning about famous classical music composers. The museum is sure to be a winner with all the family, boasting interactive displays and instruments that kids will love. 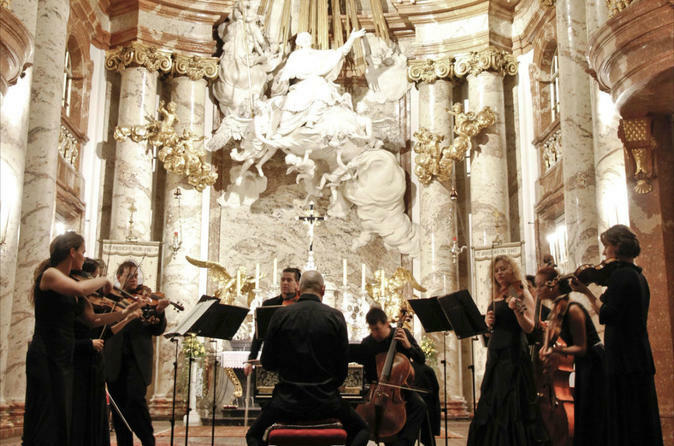 Enjoy an evening of classical music at St. Charles Church in Vienna during a 75-minute Vivaldi concert. Listen to the performance of Orchestra 1756 on period instruments all set to the atmosphere of an impressive location. 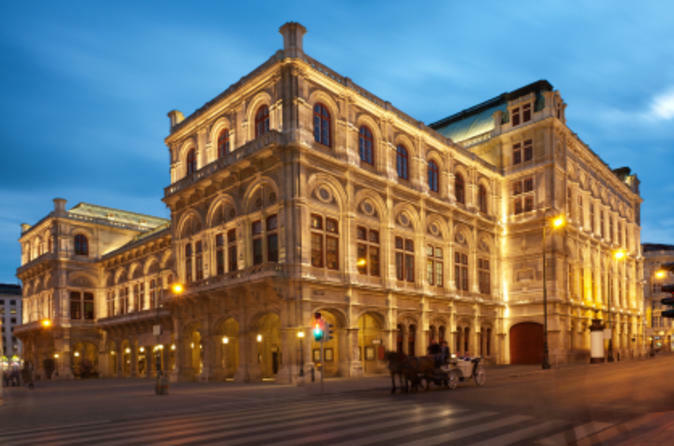 Enjoy an 1.5-hour classical concert by Johann Strauss and Wolfgang Amadeus Mozart featuring international vocal solo artists presented by the Vienna Hofburg Orchestra in Viennas most beautiful concert halls. 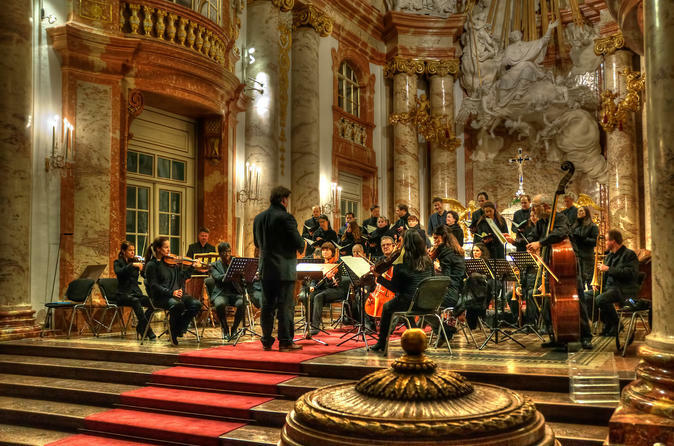 Experience an unforgettable evening in Vienna, the 'Music Capital of the World', with the famous and beloved compositions by the King of Waltz Johann Strauss son as well as arias of operas by W.A. Mozart. 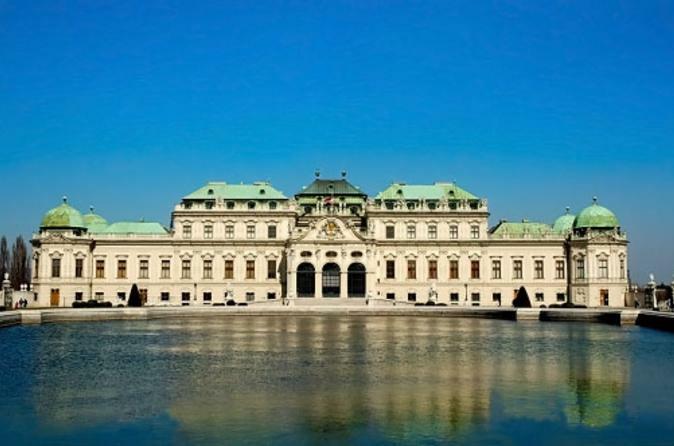 Be transported back through the history of Austria’s capital with admission to Time Travel: The Vienna History Show. Journey through ancient, medieval, Habsburg and musical Vienna courtesy of stunning special effects, multimedia experiences and rides accompanied by fascinating audio commentary. 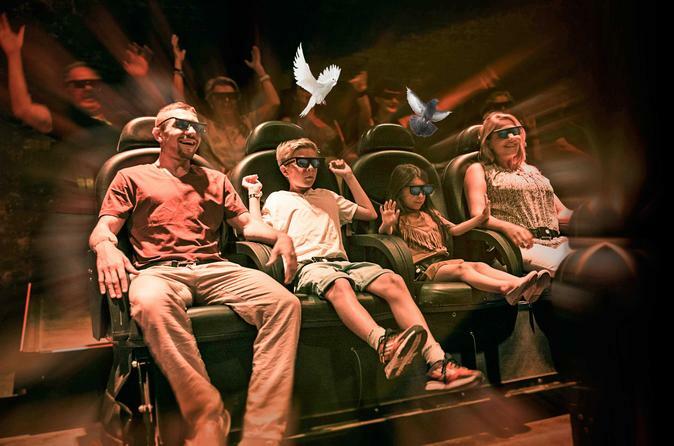 Relive the Roman days of the city, explore its plague-ravaged medieval streets, and discover the world of the Habsburgs through the brilliant animatronics. 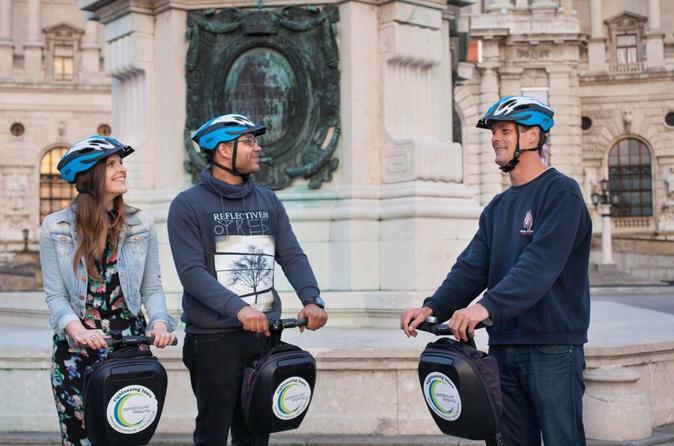 Lastly, experience a World War II air raid bunker and ‘fly’ over the present-day city in a virtual fiaker (horse-drawn carriage). 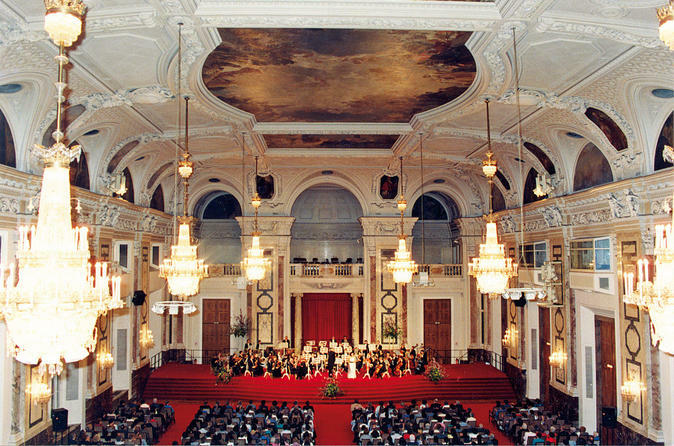 Enjoy an evening with 1.5 hours of world famous music of Wolfgang Amadeus Mozart and Johann Strauss family at one of the most beautiful historical locations in Vienna, Palais Auersperg. 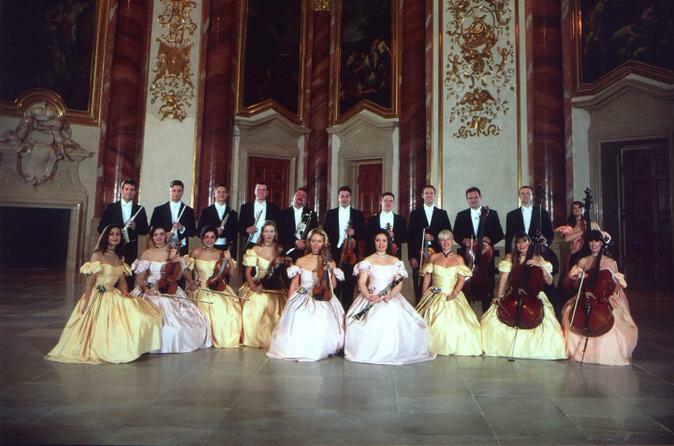 Listen to the Vienna Residence Orchestra accompanied by professional opera singers as well as ballet dancers, performed in historical costumes. 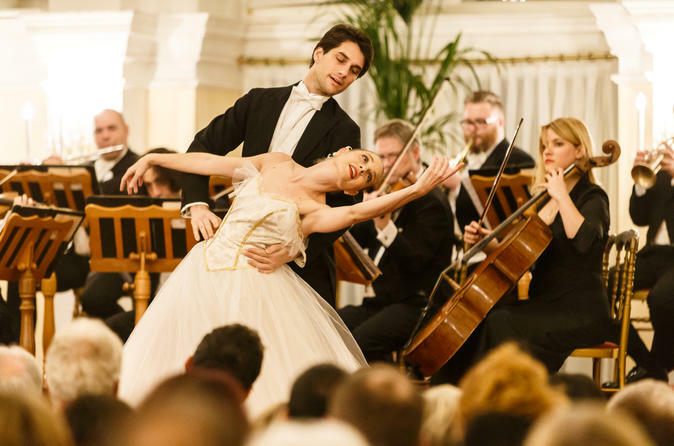 Enjoy Vienna's most elegant and authentic Viennese Waltz courses and listen to the most magic Viennese Waltzes by Johann Strauss. Mingle with others from around the world in this interactive Viennese Waltz culture activity and become part of a 200 year old tradition. Small groups, English speaking Instructors, 19th century Palace venues, city center location, year round activity. See the best of beautiful Vienna by feet and public transport on this 7-hour private tour. Be amazed by the city's unique atmosphere and see highlights such as Vienna Opera House, Hofburg, Parliament, St.Stephen Cathedral and more. 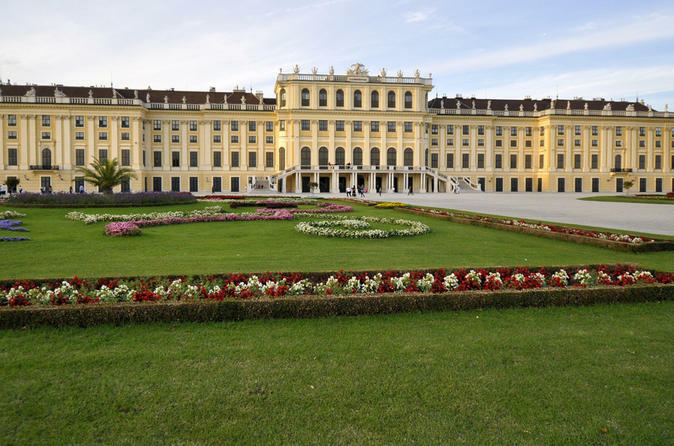 Enjoy a traditional Viennese lunch and coffee (if option selected) and end your day with a visit to Schonbrunn Palace. While in Vienna don’t miss your chance to visit Budapest. 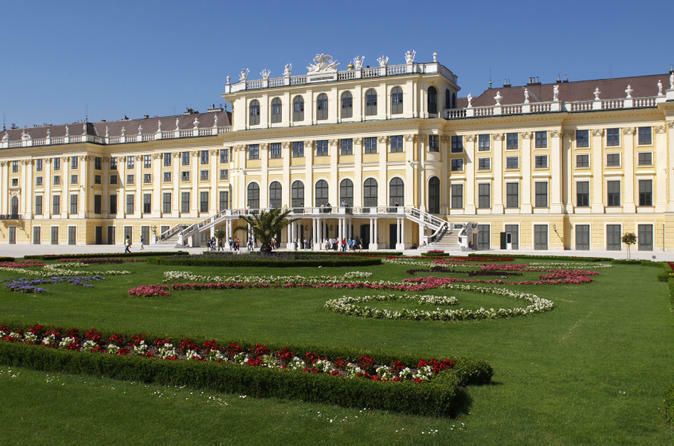 The "Paris of the east" is only two hours away from Vienna! 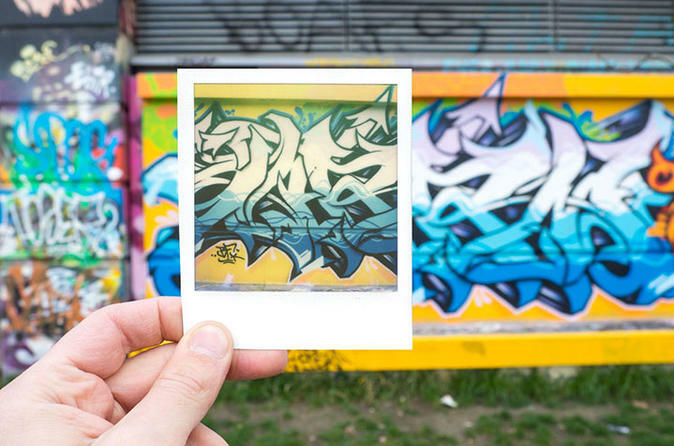 Explore Vienna with a vintage Polaroid camera on this 2 1/2-hour photo and city walking tour. 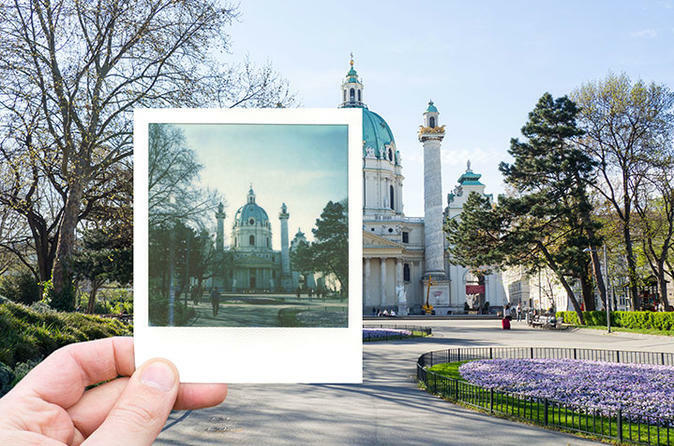 Capture Vienna's most famous sights and popular tourist attractions on instant film. Get creative and frame your stay in a truly unique way.